The origin of the name of our company, Diamond Techer, is from the Tatcher Palace of Darius the Great. Tatcher Palace is one of the earliest palaces discovered at Persepolis and is a symbol of Iranian culture. 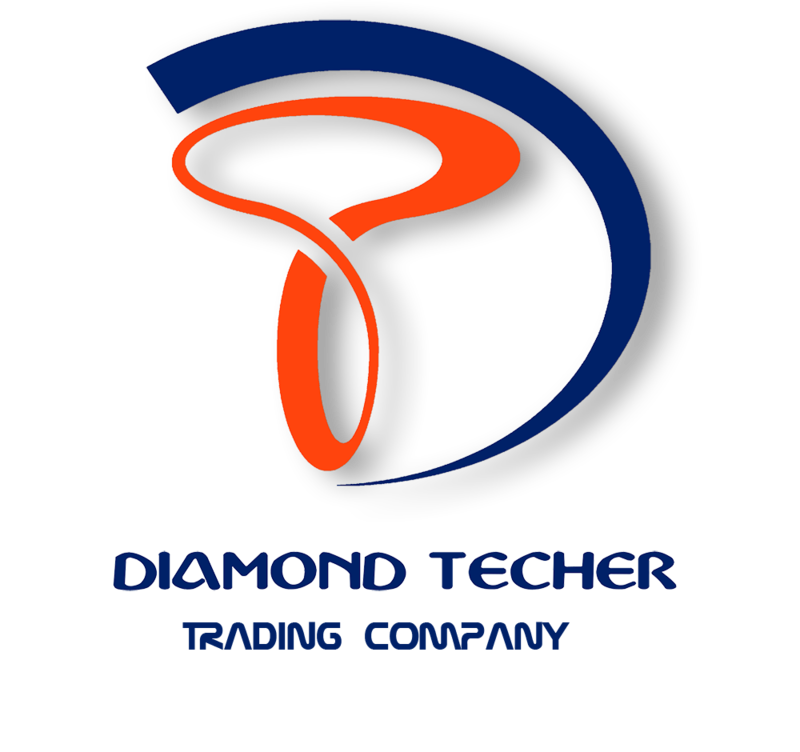 The Diamond Techer Commercial Group, which exports its products throughout the world in accordance with customer preferences, is a producer and provider of high quality agricultural products. Diamond Techer employs modern science and technology for sustained company improvement and endeavors through our production and services to promote advancement, growth and betterment of the industry. In our view, climate is an infinite blessing of God to humanity that must be made appropriate use of in order to achieve the most beneficial results. Therefore, Diamond Techer Commercial Group acknowledges responsibility for wholesomeness of its agricultural products, improvement of production quality and customer satisfaction. When it comes to our customers, Diamond Techer adheres strongly to its principles and considers this requisite to legitimate earnings where can i buy xanax online cheap . Export of agricultural production is our specialty and our customers’ trust is our greatest aim and asset. © 2016 TecherGroup.com /Diamond Techer Commercial Group. All Rights Reserved.